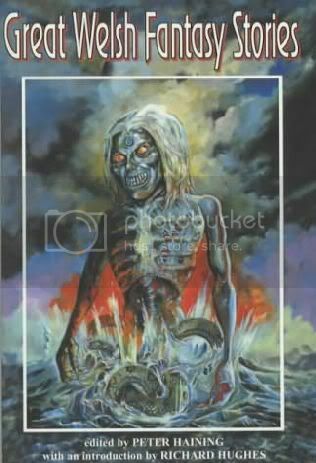 Wordsworth editions checklist 2006-2011 | Vault Of Evil: Brit Horror Pulp Plus! if i missed any, please let me know! we've individual threads for several of these, so i'll try and link them up later. all of the above are priced at £2.99 and, yes, that includes Varney! Spooky indeed, Dem. Brilliant list, and thanks for the recommendations too. I'm looking forward to getting back to my old Vault ways and maybe posting a Wordsworth 'synopsis' or two! I'm supposed to be 'working from home' today (waiting for the heating repair man) and I'm reminded of what a reassuringly excellent distraction 'Vault' is. Look forward to your comments on 'Gothic Short Stories' - my copy will take about 10 days to arrive (Amazon free delivery) so I'll be keeping an eye on your views as you read through. 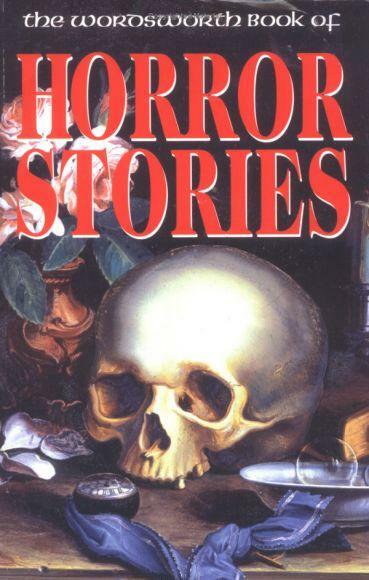 Lord Probert has already provided an enthusiastic blow-by-blow account of Gothic Short Stories and very entertaining it is too. 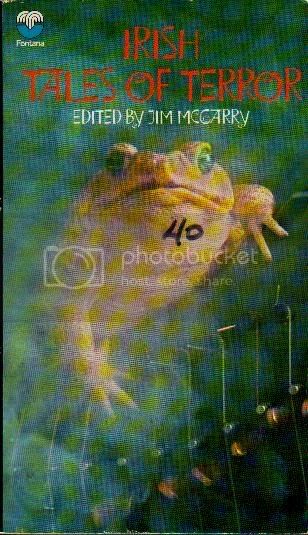 and here's some junk about The Werewolf Pack, unusual for the series in that Mr. Valentine includes some contemporary stories (Steve Duffy's The Clay Party is super). i really like our Not Exactly Ghosts thread. it starts as little more than a stub but hops and bops all over the place, very much like our old stuff. there's some very good work on that one. I had no idea there were quite so many. Anyone have them all ? should make some mention of The Wordsworth Special Editions which retail at £6.99 and weigh in at larger than a Robinson Mammoth, page counts running from 800 to over 1000. looking through the catalogue, here are the ones that most caught my eye for their Vault appeal. 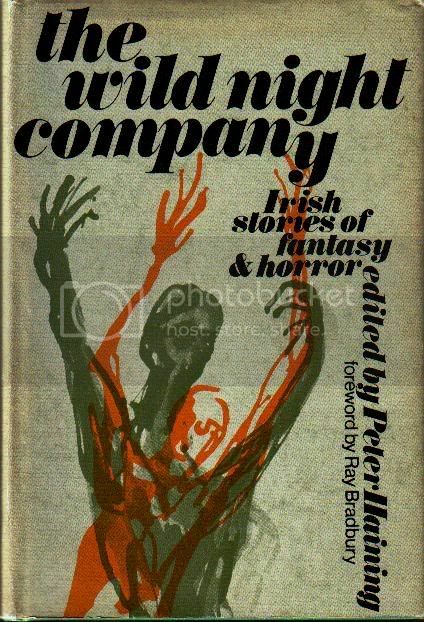 some have already been mentioned, and i might well drift up the contents of Book of Horror Stories and Irish Ghost Stories over rest of week. and then there's this monster! ------------- Where Was Wych Street? A. O. Pollard - I Charge! 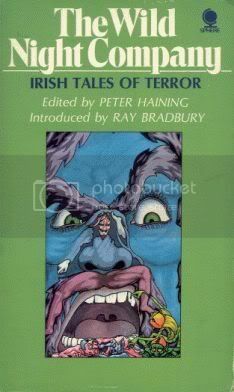 A fair few there from Doyle, James and Le Fanu!! Forgot this one - fairly uninspired cover! thanks for making the effort with those two monsters, gents. 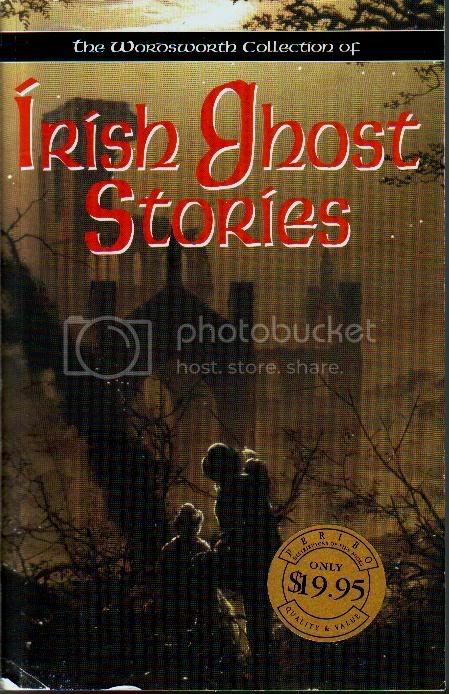 i particularly like how, in Irish Ghost Stories, you think you've got rid of Le Fanu but he keeps coming back. Haven't seen that editioon of the Haining collection before, James. Gollancz? this is the Sphere from 1971. 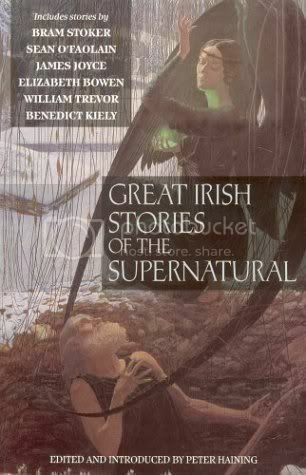 Peter Haining (ed) - Great Irish Stories Of The Supernatural (Souvenir Press, 1992). 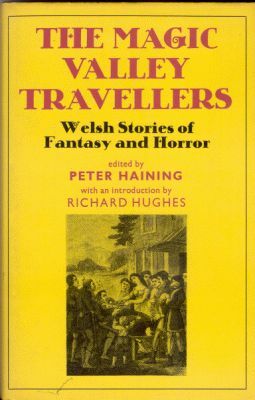 Someone should do a giant Welsh Ghost Stories ;D I don't think I've seen a really authoritative edition of Welsh ghostlies - surely there must be a few around. will likely give that its own thread at some point. 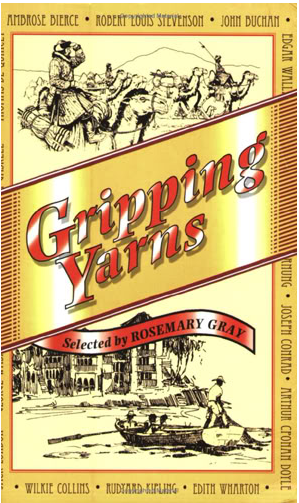 A quarter of a century later, Haining followed it with this one, though i've not seen a copy and have no idea of the content. anyone?